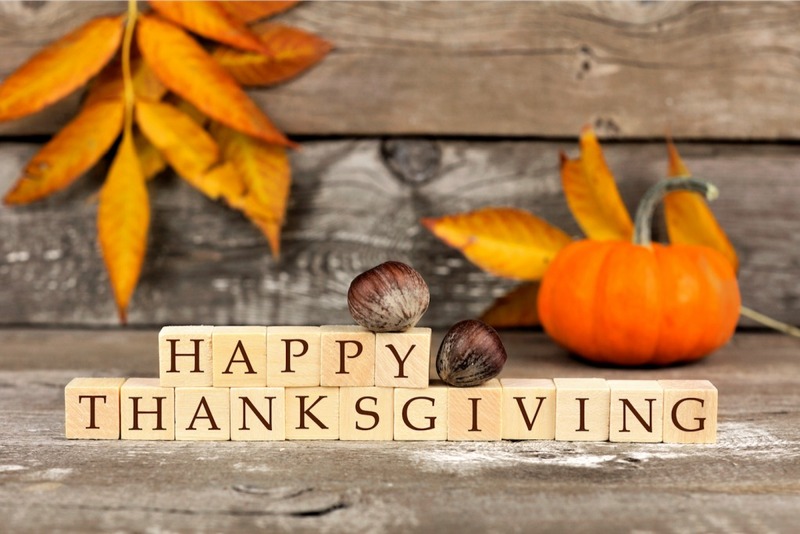 In the spirit of the season, let’s give thanks for the many ways that polyurethane improves and enhances our lives every day. Planning to watch a parade on TV or in person? Did you know that polyurethane is now used to make many of the giant balloons that were originally made of rubber? Today’s balloons benefit from polyurethane’s lightweight and durable properties. Polyurethane can also be easily formulated into endless bright colors, which help the replicas of today’s favorite characters remain true to their brand. Whether playing football with family or watching games on TV, polyurethane is helping “up the game.” The inside pouch of footballs is typically made of polyurethane and polyurethane is also used to create the next generation of football helmets. Football uniforms may also contain polyurethane fibers to give them stretch, durability and water resistance. Post-dinner drowsiness? Maybe it’s not the tryptophan in turkey, but rather the comfort of polyurethane that lulls us to sleep. There is a good chance that the cushions on your couch are made of polyurethane foam. The durability of polyurethane helps pillows and upholstered furniture keep their shape throughout the year – and can even stand up to our power naps. Have a lot of Thanksgiving leftovers to look forward to? Make sure to help preserve those leftovers by stashing them in the fridge or freezer. Polyurethane is often used in the insulation of kitchen appliances due to its durability and ability to withstand extreme temperatures. It can also be used in the exterior coatings, ensuring that even if Junior races his matchbox car over your fridge, it won’t leave a scratch.